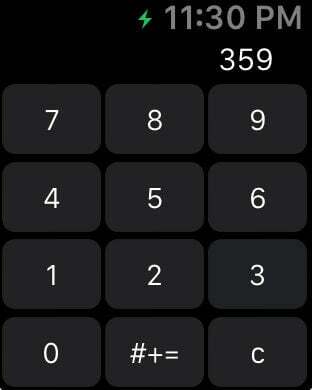 Beatufilly designed calculator app for iPhone and Apple Watch. 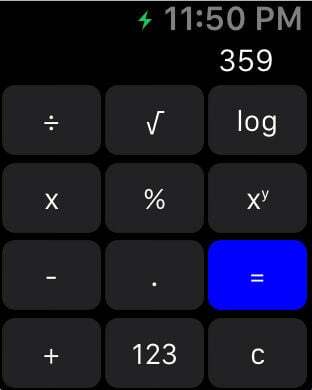 A must-have tool for your iPhone and Apple Watch! 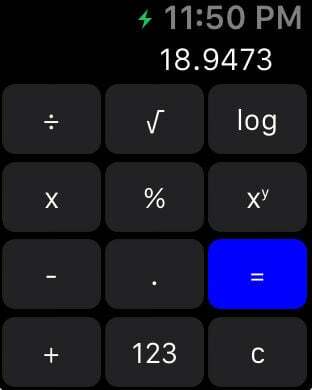 This app simply provides calculator functionality both for your iPhone and Apple Watch. Do you need more complex operations? Just rotate your iPhone! Note: conversion functionality work only on iPhone, for now.